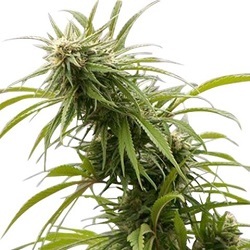 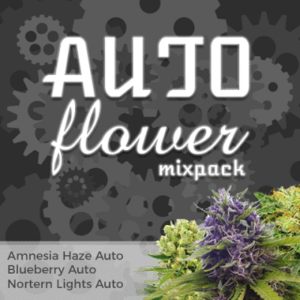 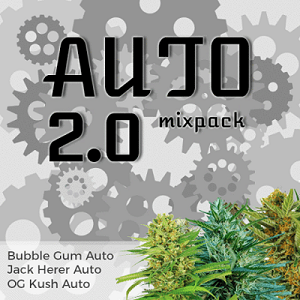 Auto Seeds begin to flower once the seedling has become established, usually after the third set of leaves. 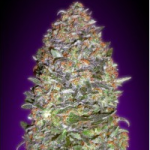 They require no set hours of darkness to promote flowering, growing and flowering simultaneously, until they reach maturity. 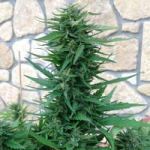 Autoflowering Seeds with Afghan genetics produce Indica dominant plants which remain short, squat and bush-like in structure. 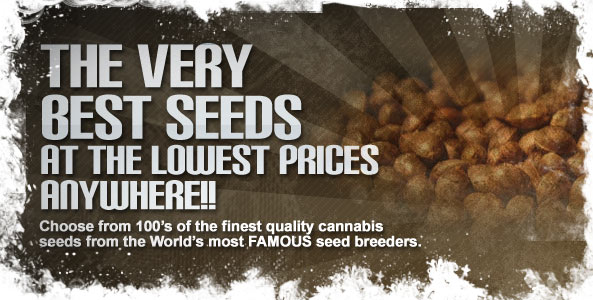 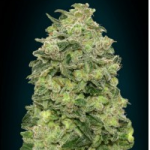 Click Any Of The Afghan Auto Seeds To Learn More.